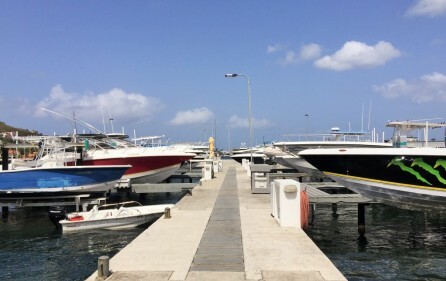 Boat lifts available for rent in Cole Bay, Sint Maarten is right on the Marina and is directly across from the Simpson Bay area. 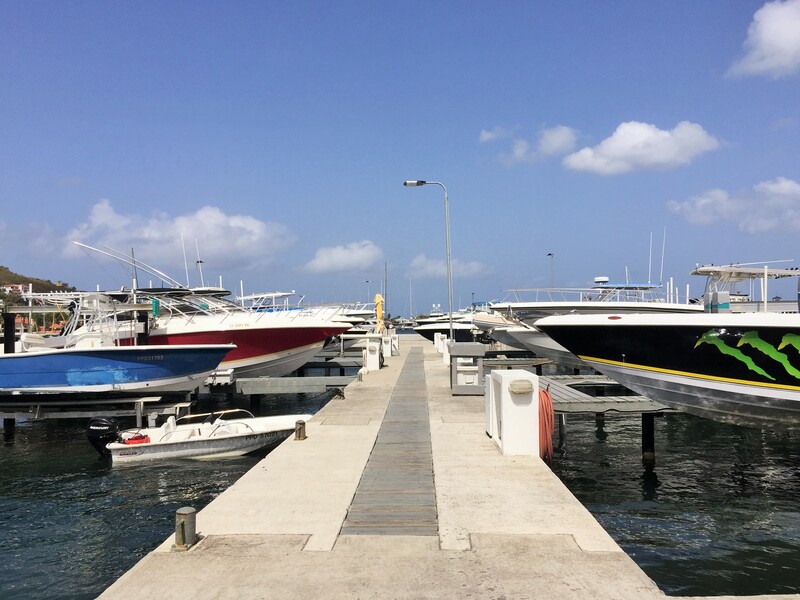 All boats in the area have very easy access throughout the Simpson Bay Lagoon and Marigot on the French side of Saint Martin. 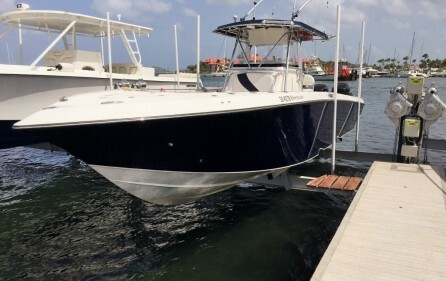 The area in Cole Bay, Sint Maarten is industrial where you will find marine parts and upholstery work for boats, cars, and many wholesale supplies. The lifts can hold boats that are up to 48 feet long. The price per lift starts from $550 monthly. 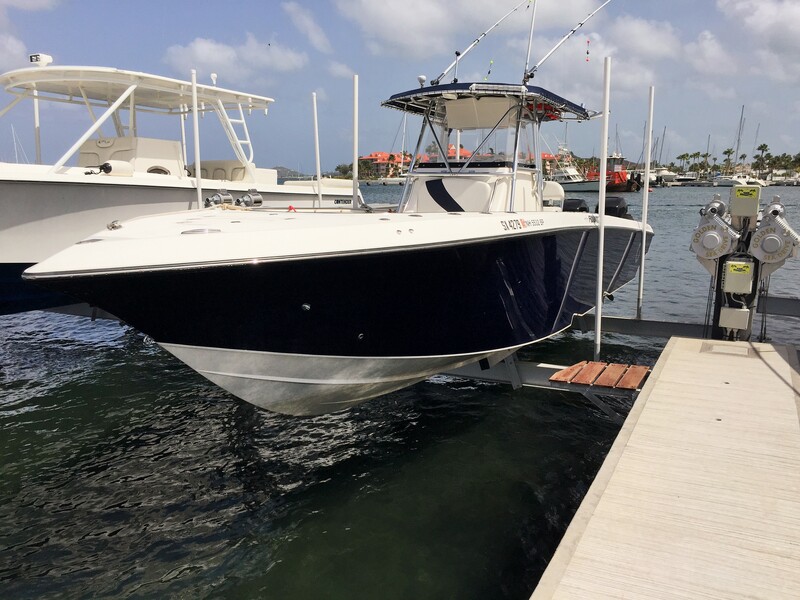 The location is perfect for marine businesses or persons who have boats for leisure.